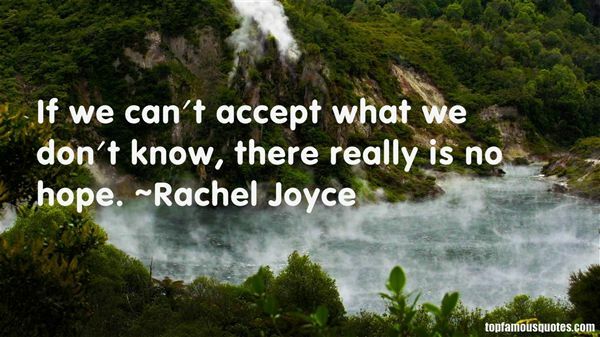 Reading and share top 7 Rachel Joyce famous quotes and sayings. 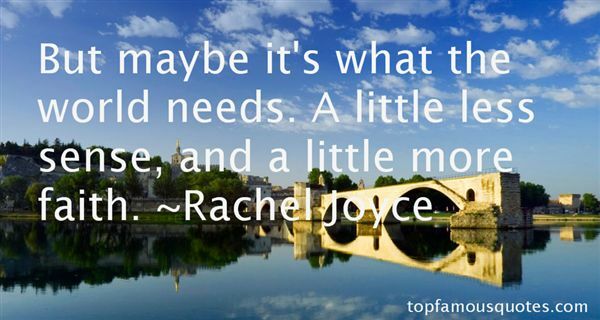 Browse top 7 most favorite famous quotes and sayings by Rachel Joyce. All the English speakers, or almost all, have difficulties with the gender of words." What Did Rachel Joyce Talk About?